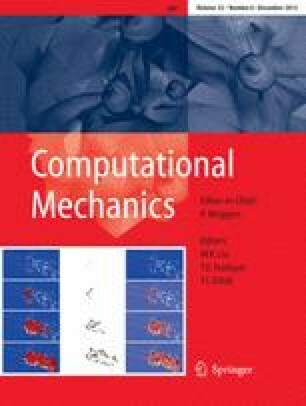 A Local/global non-intrusive coupling algorithm is proposed for the analysis of mixed-mode crack propagation. It is based on a three scale multigrid and extended finite element method, that was proposed recently for the direct estimation of stress intensity factors of static cracks. The algorithm couples a linear elastic global model (possibly performed by a industrial software) with an enhanced local model capable of modeling a crack and accurately estimating SIFs (performed by a separate research code). It is said non-intrusive since it does not modify the global mesh, its connectivity and solver. For the global model, the contribution of the local patch consists in additional nodal efforts near the crack, which makes it compatible with most softwares. Further the shape of the domain over which the local model is applied is automatically adapted during propagation. The first author would like to acknowledge the financial support of the Agence Nationale de la Recherche under Grant ICARE ANR-12-MONU-0002. The support of the Agence Nationale de la Recherche under grant RUPXCUBE ANR-09-BLAN-0009-01 RUPX CUBE is also gratefully acknowledged by the authors.